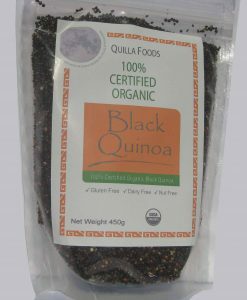 Made from 100% Quinoa and are a great for smoothies or for breakfast. 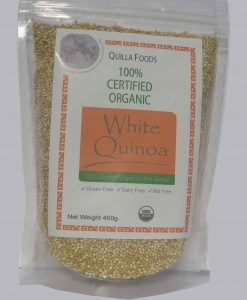 Absolutely Gluten free. 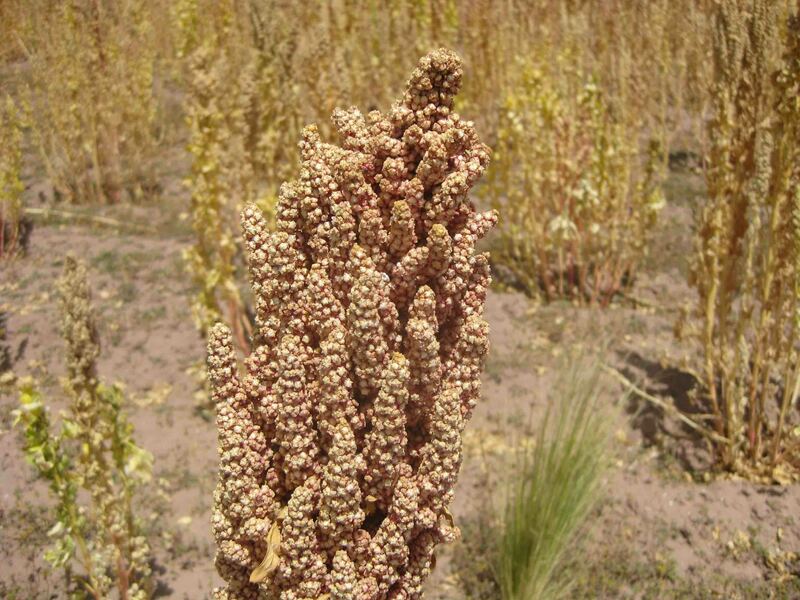 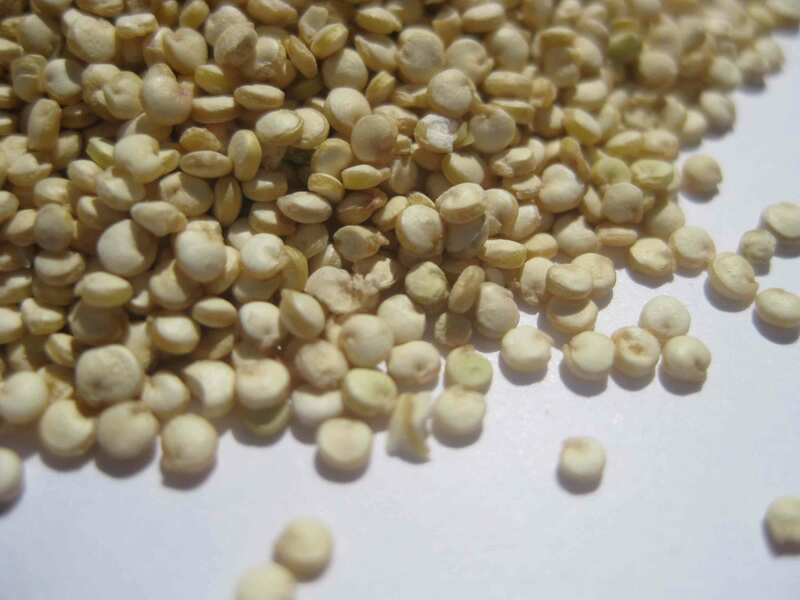 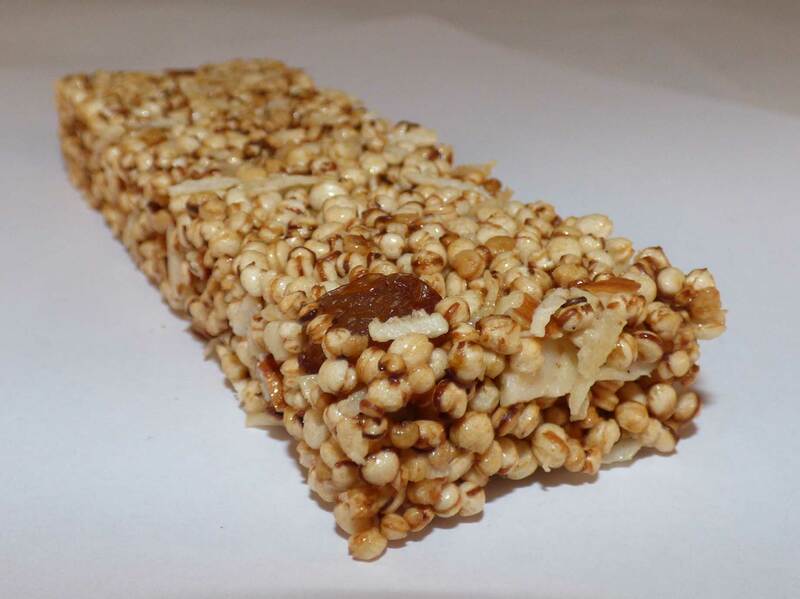 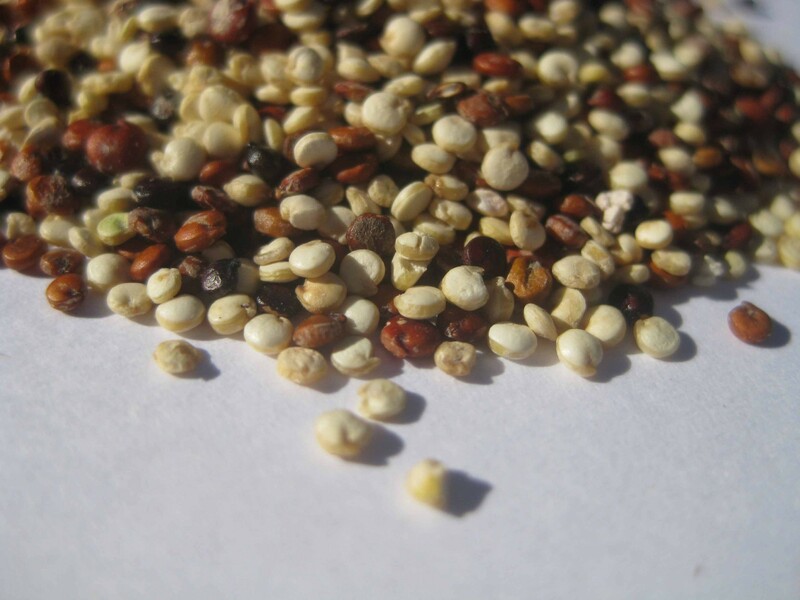 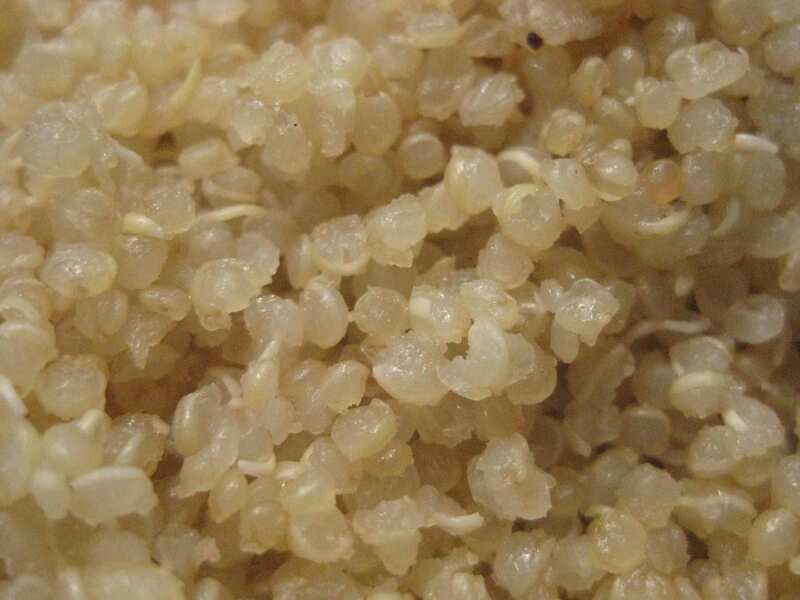 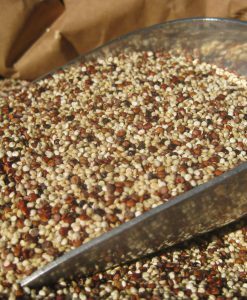 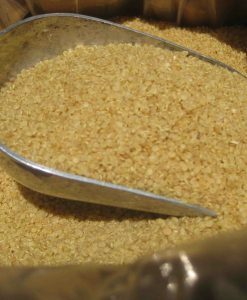 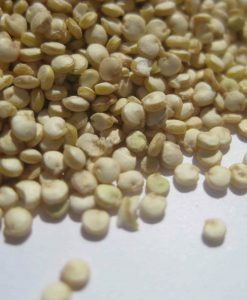 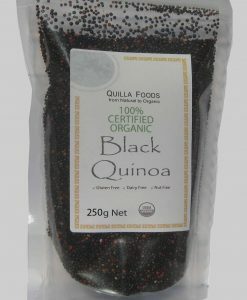 Puffed Quinoa are made from the finest seeds of Quinoa harvested from the pure highlands of the Andes. 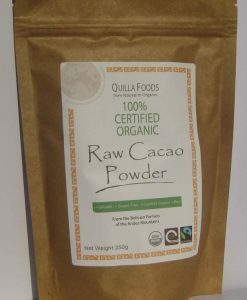 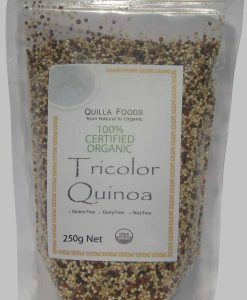 Made from 100% Quinoa and are a great addition to your breakfast cereals, smoothies or with yogurt. 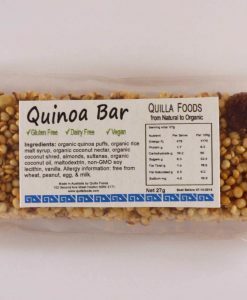 Absolutely Gluten free. 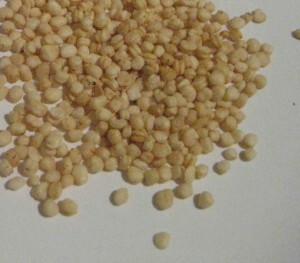 Puffed seeds of Quinoa. 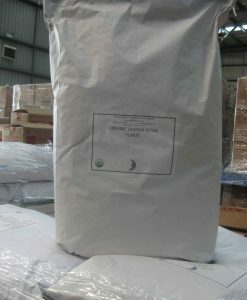 Huff and Puff! 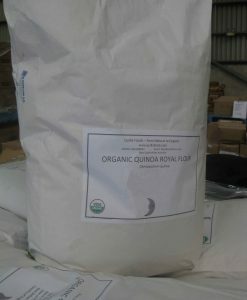 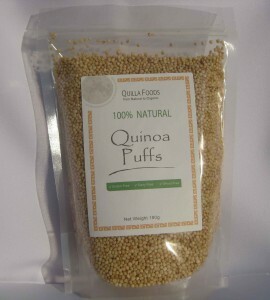 Organic Quinoa Puffs available in a 180g pack.